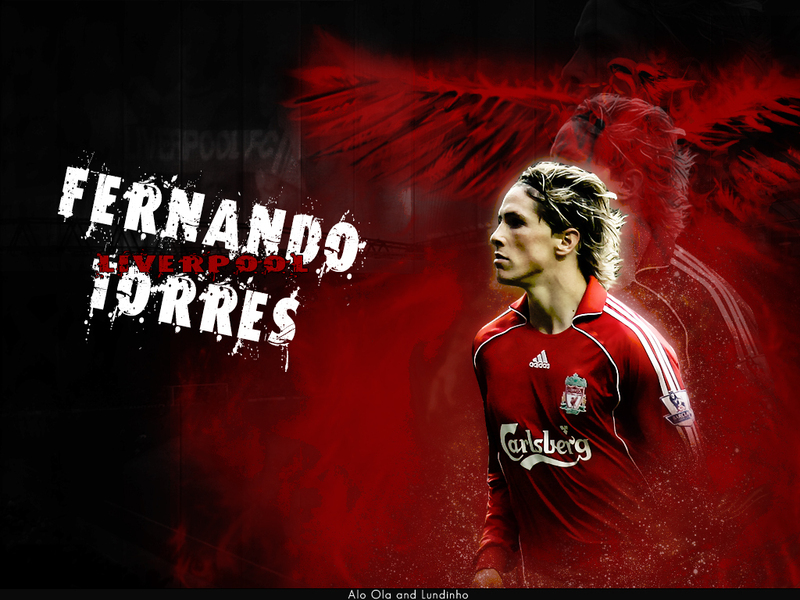 Fer Torres. . HD Wallpaper and background images in the Fernando Torres club tagged: fernando torres liverpool. This Fernando Torres wallpaper might contain 音乐会, 肖像, 爆头, 特写镜头, 特写, and 爆头特写. Fernando and family in Ibiza. Torres took rest with family! Fernando Torres wins Premier League Player of the Month!